A portrait of Martin Franklin Conway,1829-1882, of Lawrence, Kansas. Conway was an abolitionist, Free State activist, and political leader. He was an agent for the New England Emigrant Aid Company and the Executive Committee of Kansas Territory. In January, 1856, he was elected Chief Justice of the Supreme Court under the Topeka constitution. In 1858, Conway served as president of the Leavenworth Constitutional Convention. He was elected as the first United States Congressman from Kansas and served from 1861 to 1863. In June, 1866, he was appointed as consul to Marseille, France. 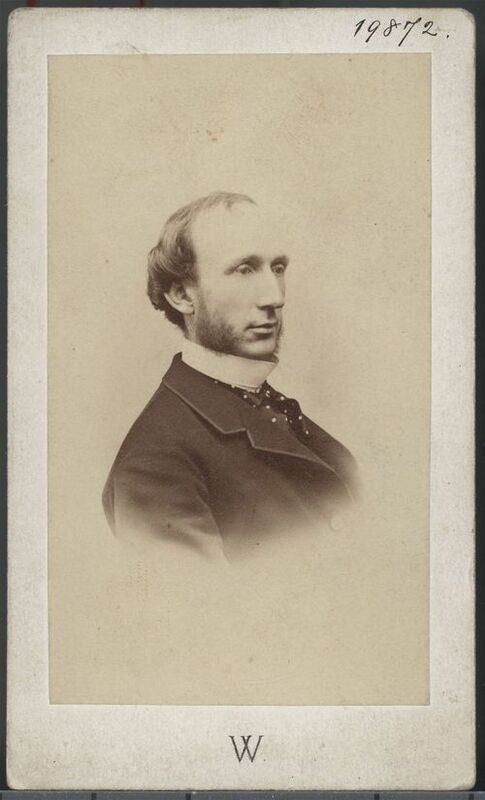 This carte de visite was probably made around 1866 when he was consul to Marseille, France.